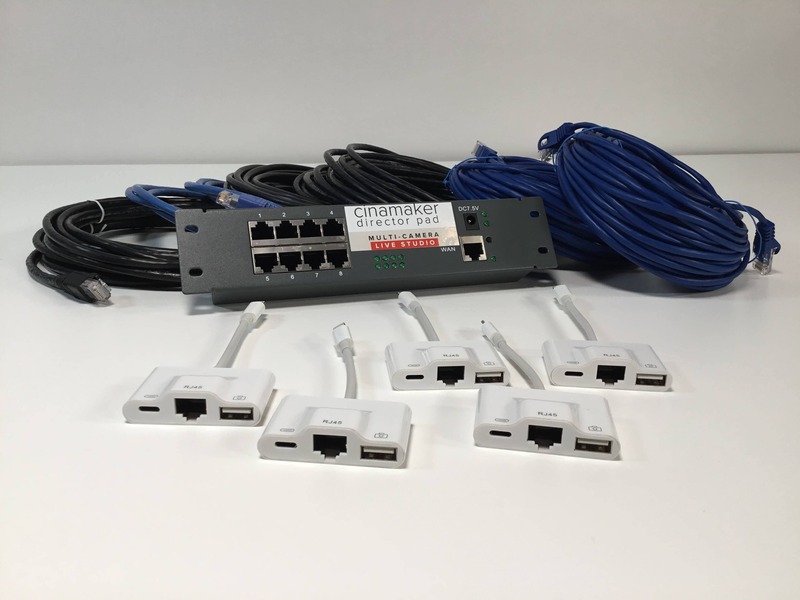 Use our combo 100Mb Ethernet hub & router to wire and connect up to 8 devices including your iPad, iPhones, and HDMI Camera Adapters. 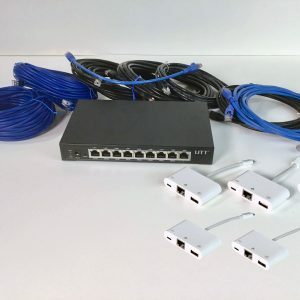 Built-in WAN port allows for easy connectivity to the Internet. 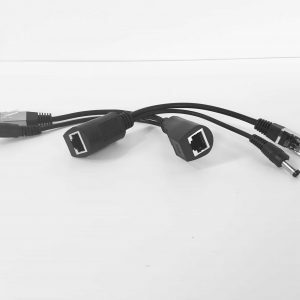 Connect your iPad and iPhone to a 100MbEthernet & USB3 to lightning adapters.